We are a family owned and operated full service moving company! 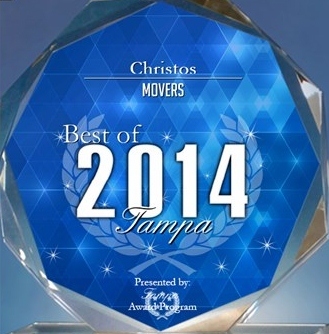 If you are looking for a top rated Tampa moving company, look no further. 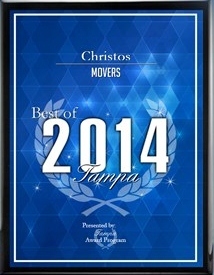 We have been awarded Best of Tampa Movers for our great service and competitive prices. As a Tampa FL based moving company, and we are proud to say that we have never failed to satisfy the needs of our customers. 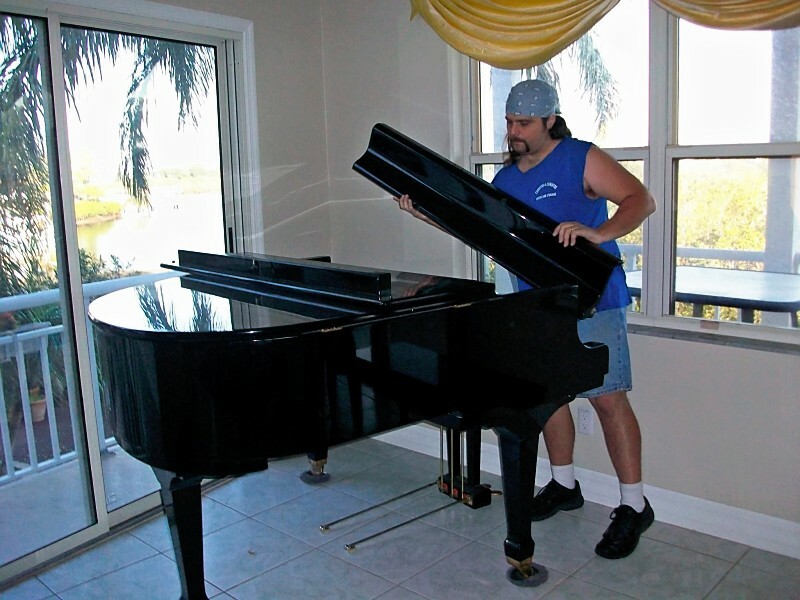 We know how to complete your moving project in a strict time frame. Moving your most valuable belongings is not an easy task but we are here to help you. 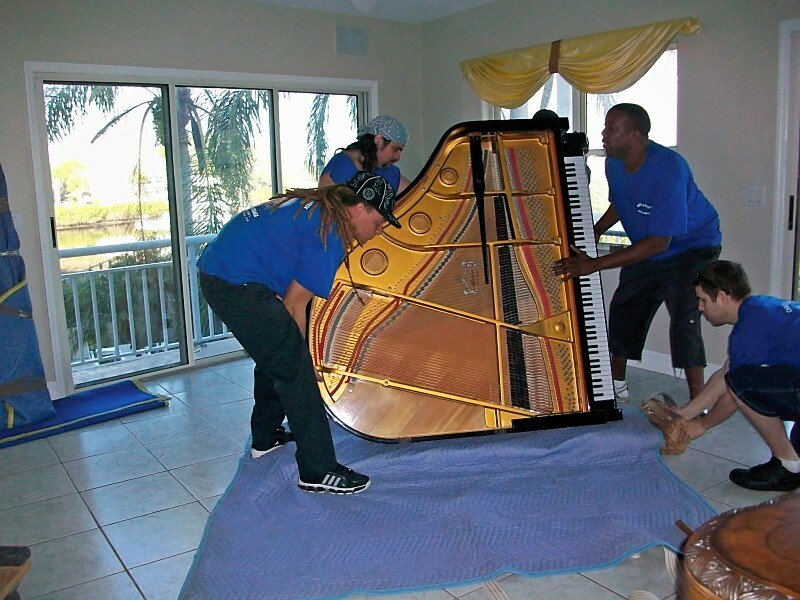 If you are looking for a professional piano moving service, look no further than us! Our experience has taught us that in order for our business to grow, we need to offer our clients not only top quality service, but also a top rate attitude. That way when they need local movers again, they will call us. Many of our customers go further than that, and say to us they are so pleased with our services that they will recommend us to all their friends. If you need commercial movers to relocate your business you can turn to us. Hire us as your local movers and we will make your relocation easier. 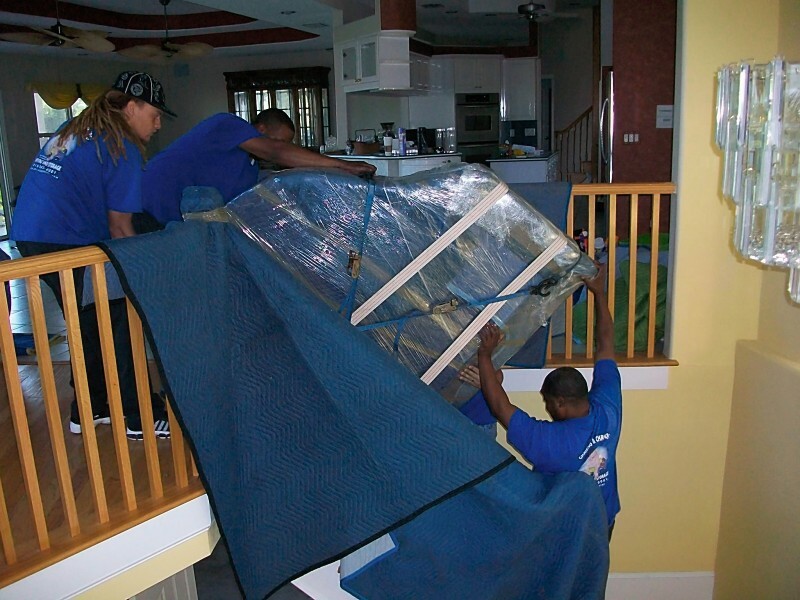 Our movers understand that your fragile items have to be protected whether you are moving 500 miles or just a few blocks. When you move yourself, you will have to start boxing up items weeks ahead of time. Our local movers can help you prepare for the move in no time! Most people have heard negative stories about the moving company industry. 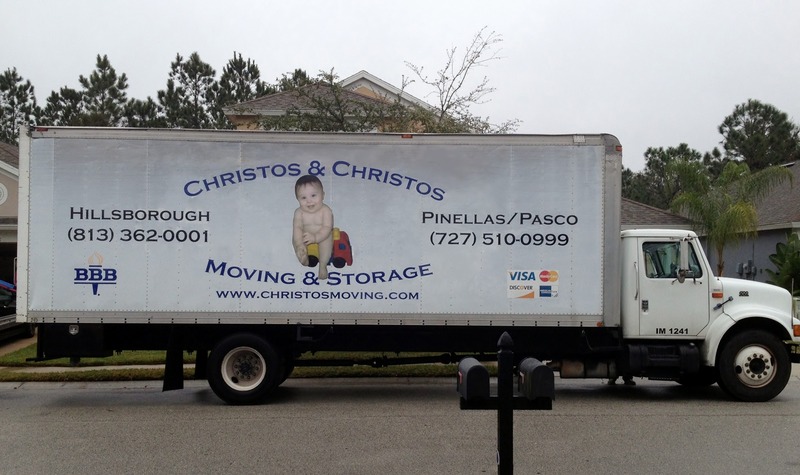 Here at Christos & Christos Moving, we promise to never unfairly take advantage of someone who needs our services. We pride ourselves on our honesty and integrity and we firmly believe that you’ll see the difference when you choose our company. When you hire Christos & Christos Moving, our experienced moving team assures that your move will go quickly, smoothly and stress free. You can use our professional moving team to pack and move your whole house or have us load/unload your rental truck. We promise to provide outstanding service every step of the way. Our moving checklist ensures that you don’t forget anything before the big day. We created the checklist to help you organize your belongings, and prepare properly when the time comes to relocate. We serve a wide area across the Tampa Bay region. Visit our service area page or call us and we can help you with your moving needs today.